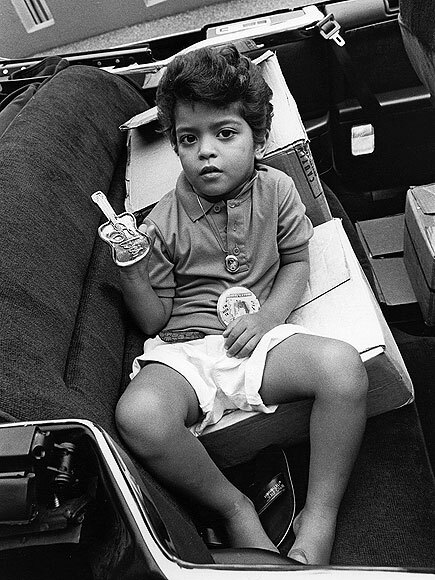 little Bruno. . Wallpaper and background images in the 브루노 마스 club tagged: photo bruno mars. This 브루노 마스 photo contains 자동차, suv, and 트럭.